Engage – Temple De Hirsch Sinai. Temple De Hirsch Sinai leads the community in Reform Jewish thought and practice. We take great pride in our reputation for innovation. 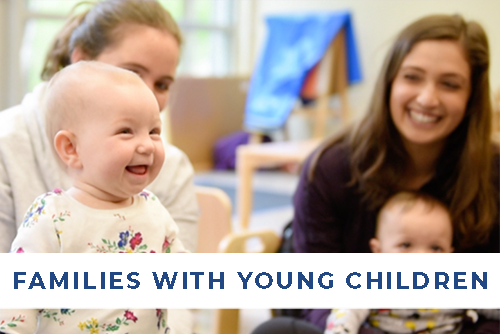 Temple De Hirsch Sinai proudly offers opportunities for fun, meaningful Jewish experiences for families with at least one child age seven or younger. 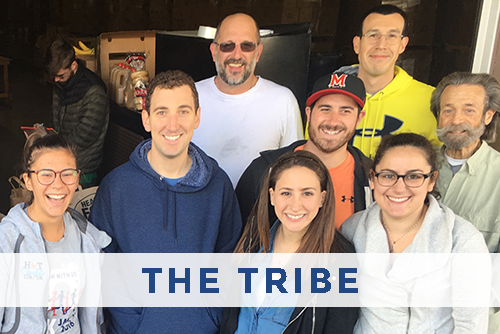 The Tribe at Temple De Hirsch Sinai is our hub of Jewish life for those in their 20s and 30s in greater Seattle. 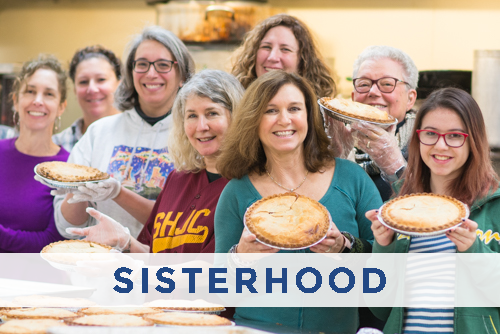 Bringing together the women of TDHS to serve our Temple, support our community and enrich our lives through Judaism, personal growth and friendship. 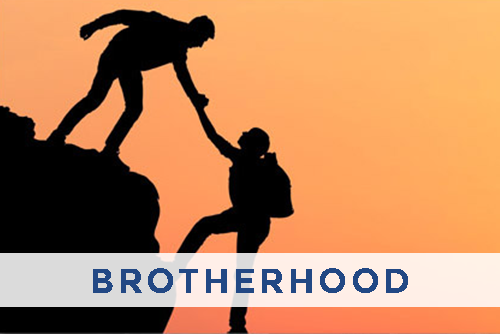 Brotherhood at TDHS builds a spirit of friendship, fellowship, and community among its members. 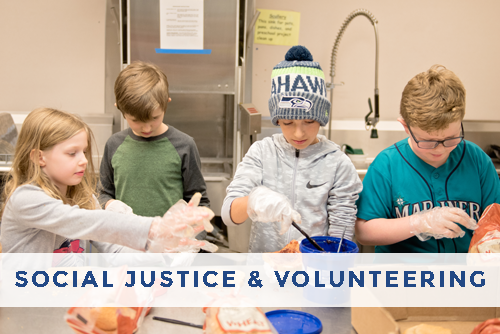 At Temple, we help our members connect to critical social justice projects. We offer a monthly volunteer opportunity list, along with ongoing opportunities. Make “Next year in Jerusalem” a reality! 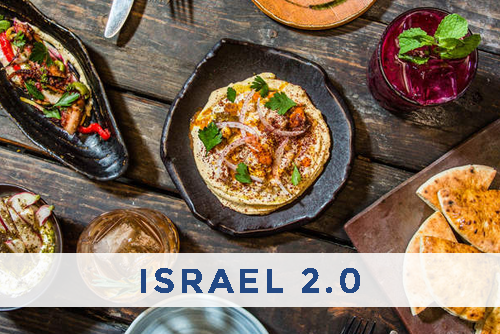 Join Rabbi Daniel and Cindy Weiner for this once-in-a-lifetime opportunity to experience Israel.